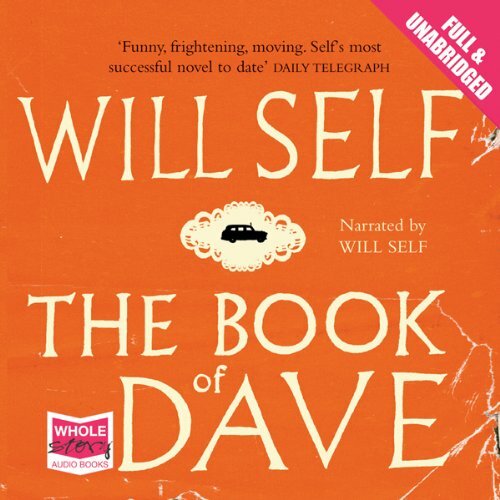 Showing results by narrator "Will Self"
What if a demented London cabbie called Dave Rudman wrote a book to his estranged son to give him some fatherly advice? What if that book was buried in Hampstead and hundreds of years later, when rising sea levels have put London underwater, spawned a religion? What if one man decided to question life according to Dave? And what if Dave had indeed made a mistake? 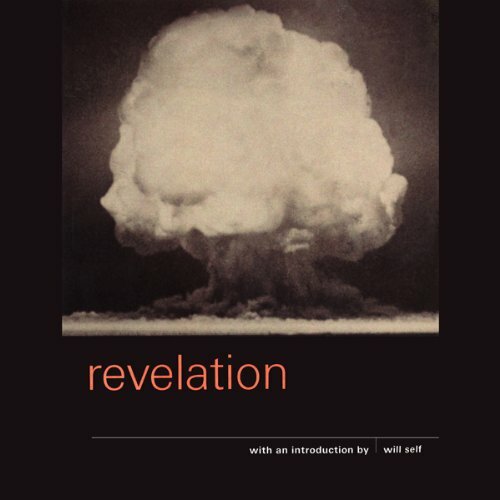 Will Self reads from his introduction to Revelation, the final book of the Bible, which prophesises the ultimate judgement of mankind in a series of allegorical visions, grisly images, and numerological predictions. According to these, empires will fall, the 'Beast' will be destroyed, and Christ will rule a new Jerusalem. The introduction is preceded by a reading from the book by Richard Holloway, former Bishop of Edinburgh. 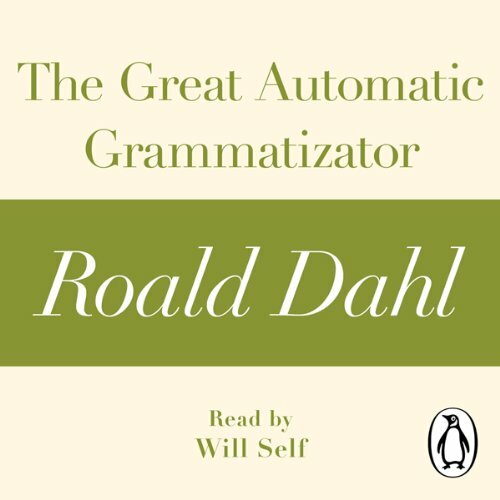 Will Self Writes and Narrates this Intro. 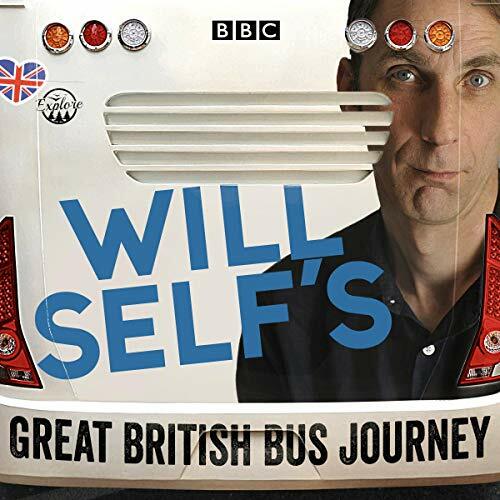 Will Self takes a 1,000-mile tour of the UK by bus and coach, exploring urban Britain and British identity at a time of flux. Bus and coach windows afford him a different perspective on the nation. He eschews the bright lights of the big cities, heading instead for smaller urban centres. His objective is to speak to Britons about how they view their cities and themselves in 2018. Over 10 programmes, Will's trip takes him to Plymouth, Swansea, West Bromwich, Wolverhampton, Preston, Middlesbrough, East Kilbride and Derry-Londonderry.